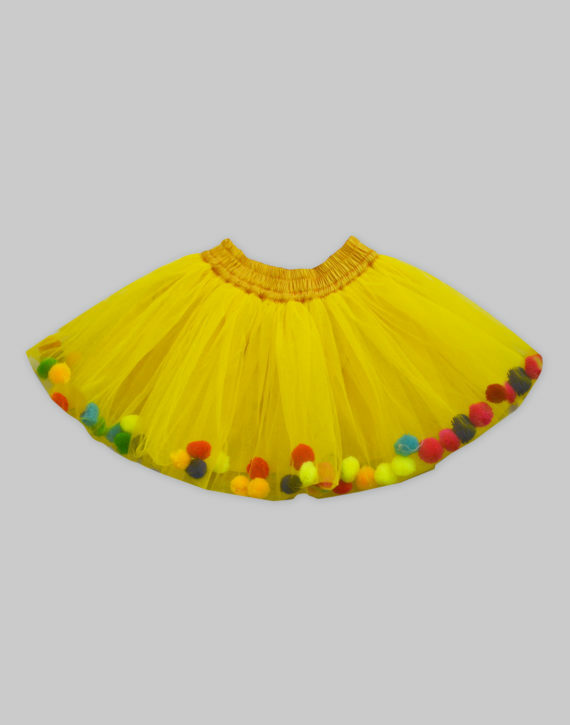 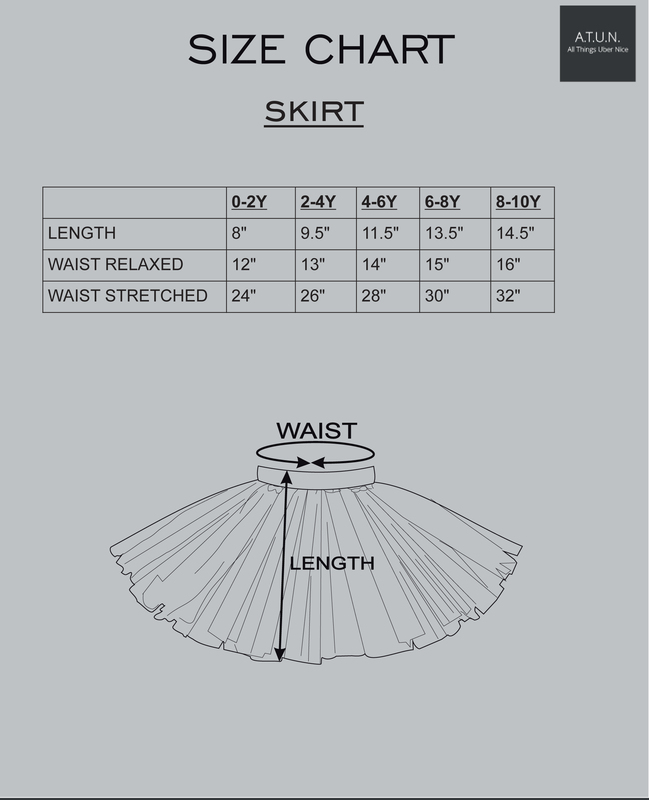 Yellow Tulle Pom-Pom Skirt - A.T.U.N. 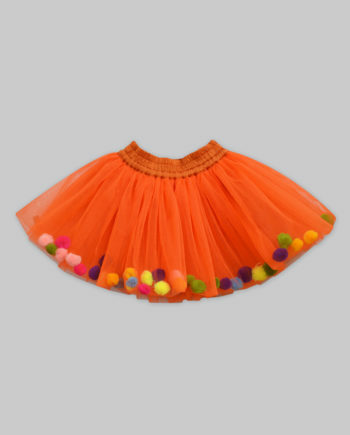 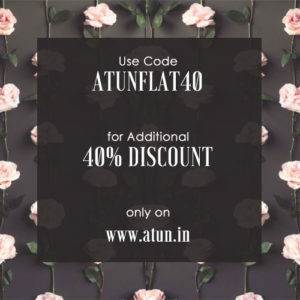 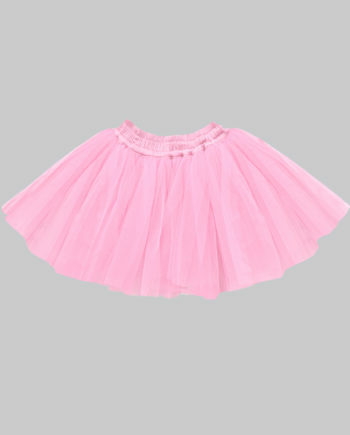 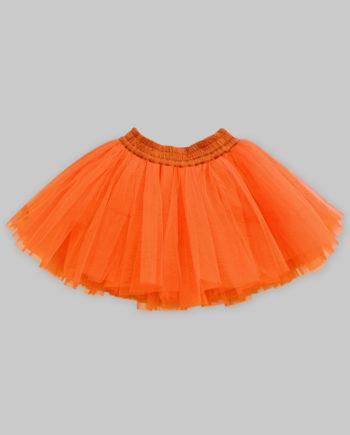 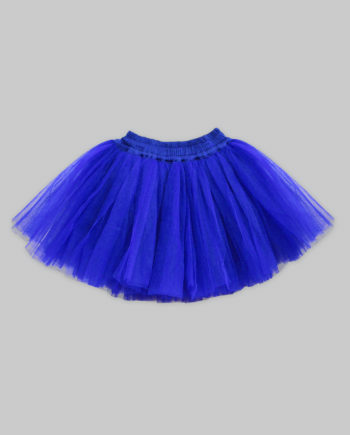 Let your little one hop around with those little pompoms in this cute tulle skirt by A.T.U.N. Elasticated waist-band for your child’s comfort fit.